We're pretty sure we could write multiple chapters on the problems NBC's been having these past many years. Apparently, so could its stars. 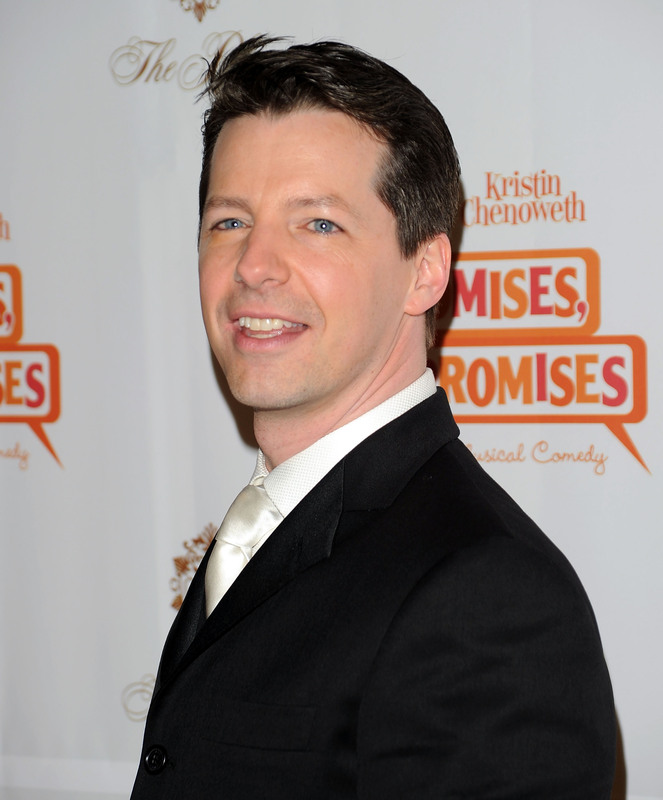 Sean Saves the World's Sean Hayes is one of those stars, and Hayes is blaming NBC for his show's low ratings. It's a comment that fits in pretty well with where NBC's been these past few years — AKA, not exactly raking in the viewers. (And NBC's other stars have pointed it out too.) But is it that NBC-viewer dynamic that's hurting Sean Saves the World? Probably a little bit — Aside from the ongoing Parks and Recreation and Community, NBC comedy stopped being appointment television when its Thursday lineup started to crumble. But NBC's actually doing pretty relatively well for itself right now — with The Blacklist and The Voice, it has actually come in first among young adults. So Hayes may have a point when it comes to the comedies — where ratings haven't exactly been abundant, especially opposite the seemingly invincible Big Bang Theory on Thursdays — but overall, the network's doing better than usual. It'll be interesting to see if the ratings for Sean Saves the World turn around — That show is, after all, theorized to have been part of the reason NBC put Parks and Rec on hiatus. Parks has been momentarily replaced in the schedule by things like reruns of The Voice, which NBC is hoping will be a stronger lead-in viewers-wise into Sean. In other words: Sorry about your low ratings, Sean Hayes, but hey, at least your network seems to be trying to do something about it. The fact that that results in a tragic lack of Leslie Knope is something we're still bitter about, though.